This stylish, high end club is located in the heart of Mayfair. 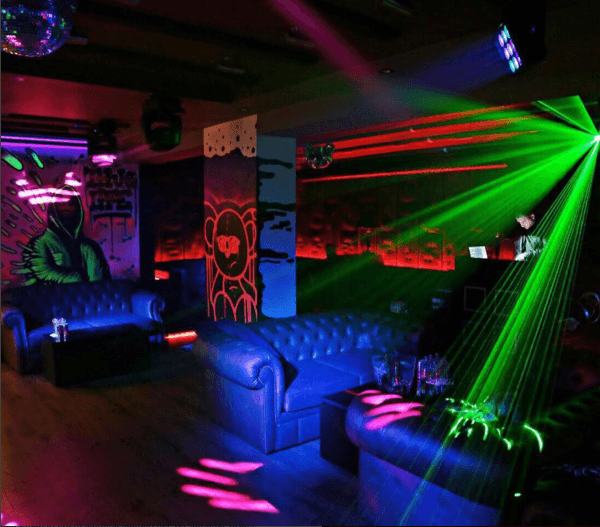 With room for only 180 people at capacity, this deliberately boutique club focuses on offering an elite clubbing experience to a clutch of London’s most glamorous movers and shakers. From the team behind Chakana in Mayfair and Project close to Oxford Street, this is the perfect venue with stylish interiors and great club nights.